Team Pangu was quick to release a jailbreak for iOS 8/8.1, with Pangu 8 v1.0.1 coming within days after Apple made the iOS 8.1 update available. But even though the application was released quickly, it came with a number of bugs and compatibility issues on board. These included problems with AFC2, upgrading over the air and compatibility issues with iMessage and Safari. Jailbreak legend Saurik was quick to release an update for AFC2 yesterday, which has now enabled full file access on jailbroken devices running iOS 8/8.1. Team Pangu Announces Collaboration With Saurik On Cydia And Fixes For iMessages And Safari. The jailbreaking community is in for more good news today, as Team Pangu has given updates today on the future of Cydia and other issues with jailbroken devices. The update comes today in a form of a tweet in which Team Pangu has said that they are now working with Saurik to make Cydia more stable for iOS devices. In addition to this, they have also promised us that fixes for iMessage and Safari should also be available soon. Given the earlier belief of several programmers and jailbreakers about the future of jailbreaking, today’s update comes as more good news. Things have started to pick pace up in the jailbreaking world and with the speed that Pangu was released for iOS 8.1, it would not be farsighted to claim that improved stability and bug fixes should soon be available for Cydia and other applications as well. Already quite a few jaibreak tweaks are available for devices running iOS 8/8.1. 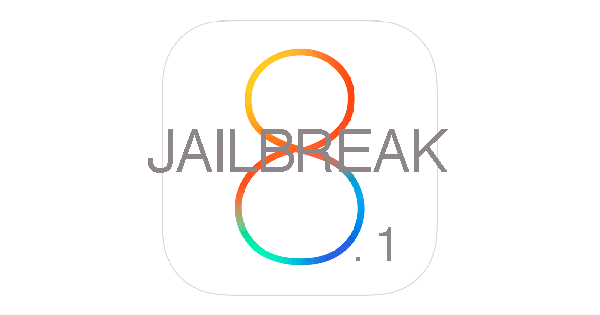 To see a complete list of jailbreak tweak, head over here. All that we can do now is wait and see how long it takes for updates to Cydia to be made available. Stay tuned, we’ll keep you updated.